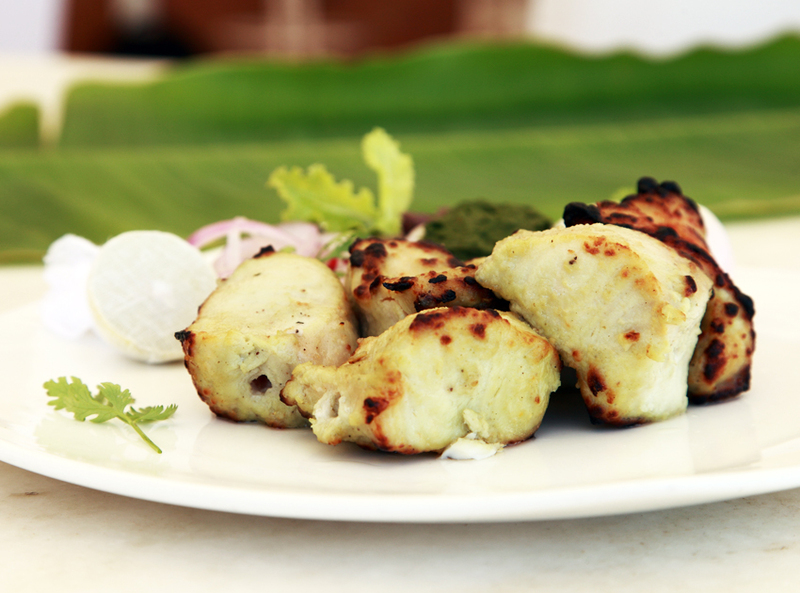 Dish of the Day: Nimbu Wasabi Machhi Tikka from the kitchens of Sunset Terrace. 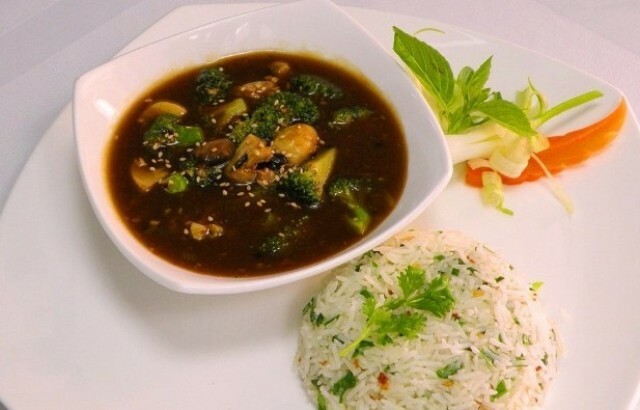 Here’s the secret recipe from our head chef himself so you can enjoy it at home too! Now coat the fish with the marination. Keep aside for another 4 hours in refrigerator. Nicely put the marinated fish in metal skewer. Be sure to coat the skewed fish with marination as well. Cook in Tandoor or Chargrill for 6- 8 minutes. Carefully take out the fish from skewer, serve with onion rings, chutney and lemon.